This is my first blog train ever, I am very excited and I hope you enjoy it as much as I enjoyed doing it. 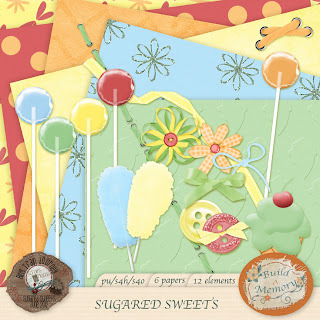 I created this for the Scraps-N-Pieces Blog Train "Sugared Sweets". Thanks for stopping in to check it out. Go visit all the other great designers to pick up all the parts. Here are the rest of the stops. Enjoy! Thank you so much for this post. I want to let you know that I posted a link to your blog in CBH Digital Scrapbooking Freebies (please, notice the new url for my blog), under the Page 4 post on Jun. 17, 2012. Thanks again.